This is Part Three of a three-part series. In Part One, I discussed the blog post components one, two, and three: the title, the subtitle, and the summary. In Part Two, I discussed components four, five, and six: the introduction, the body, and the conclusion. Now, it’s all about components seven and eight: keywords/tags and the bio. Keywords are an optimization tool and should be used with every post or article you create. 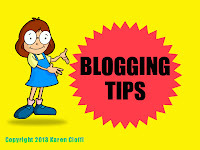 Article directories have sections to add keywords, and so does Blogger and WordPress and other hosting services. Keywords allow search engines, such as Google, to find, index, and categorize your website and your content. It allows the search engines to answer a search query with your link. This is an important factor in online marketing. As an example, the keywords I will use for this article are: blogging, content marketing, blog post tips, article template, article writing training, blog images, and maybe video. Yes, the bio should be a standard component of each and every post or article you write. Don’t assume because you’re posting to your own site that the visitor will know it’s you who wrote the content. Make it clear by including a brief bio or tag. It’s only four lines, but tells it all. The reader and potential client quickly knows what I’m offering and what it can do for him. It answers the WIIFM (what’s in it for me) question. And, be sure to link to the site you want to bring traffic. This would usually be your landing page or squeeze page. While the eight elements of an article or post mentioned above are standard, there are other elements you can add to your content to make it more effective and engaging. One element is images. People love visuals and images work well. You might include one relevant to the topic, or you might use them to aid in understanding. Another great tool is video. For further reader comprehension, you might link to a video or include it in the body of your article. Then there is audio. 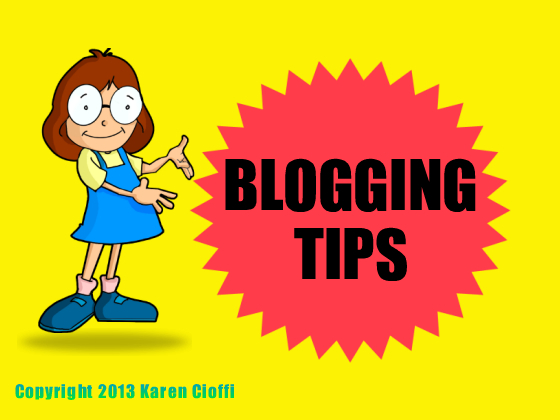 Putting a quick podcast on your website or in your blog to aid in comprehension is a great way to please your readers. With this template, you should be able to create effective articles that your readers will love. If you have a product, service, or just want visibility for another reason, you need to do content marketing – you need to write articles for your blog and/or for article directories and guest posts. There’s no way of getting around it. This blogging and article template should help your create your articles quicker and easier. NEED A FREELANCE WRITER OR GHOSTWRITER TO HELP WITH YOUR WRITING OR CONTENT MARKETING NEEDS?